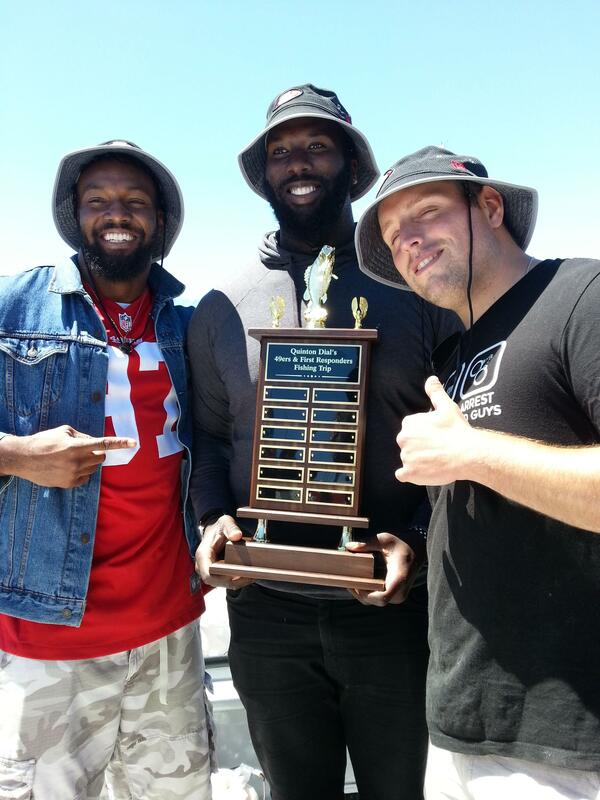 49ers Defensive Tackle Quinton Dial hosted a special event along with many officers from the San Francisco Police Department . 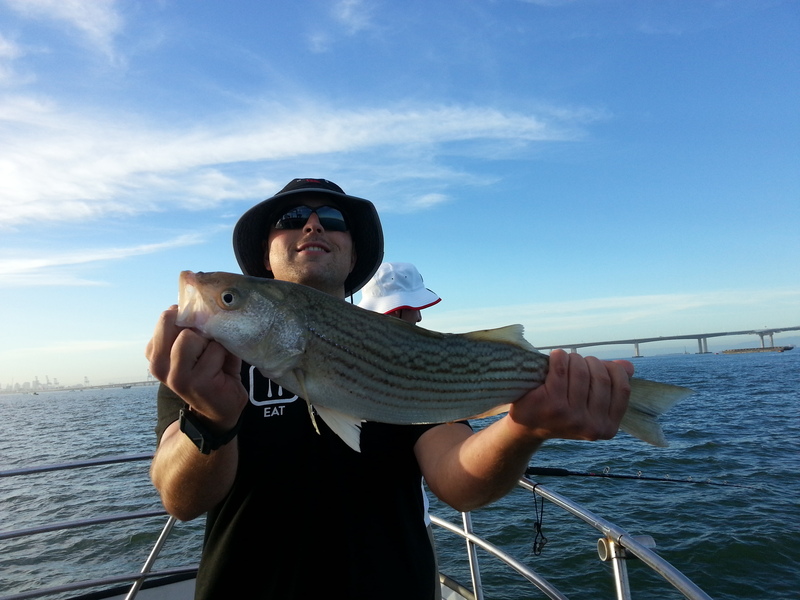 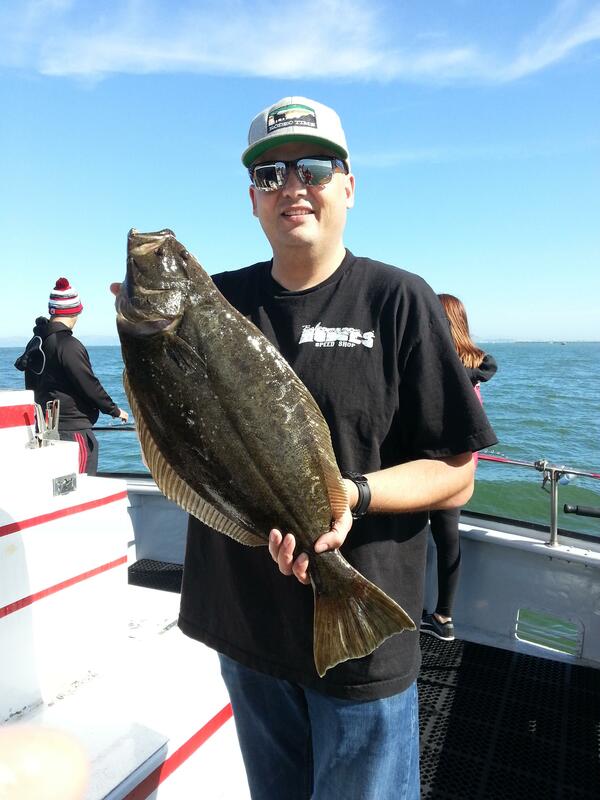 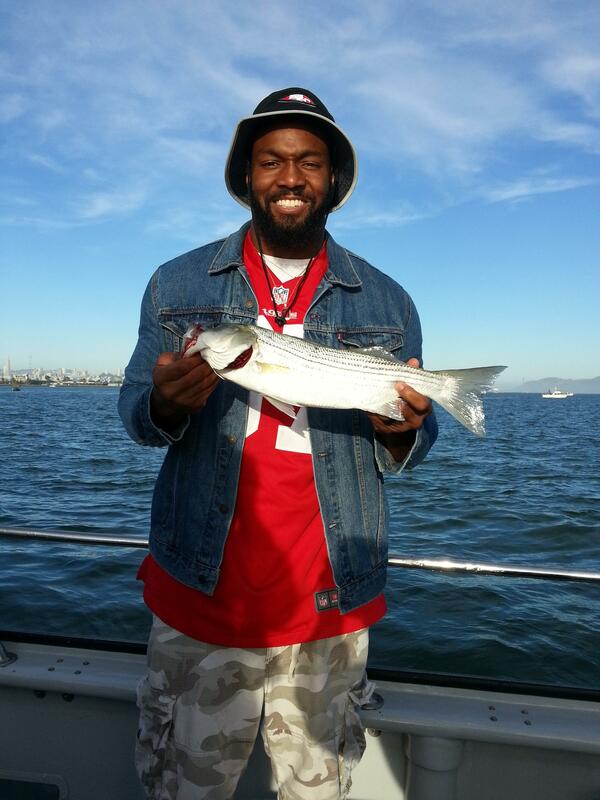 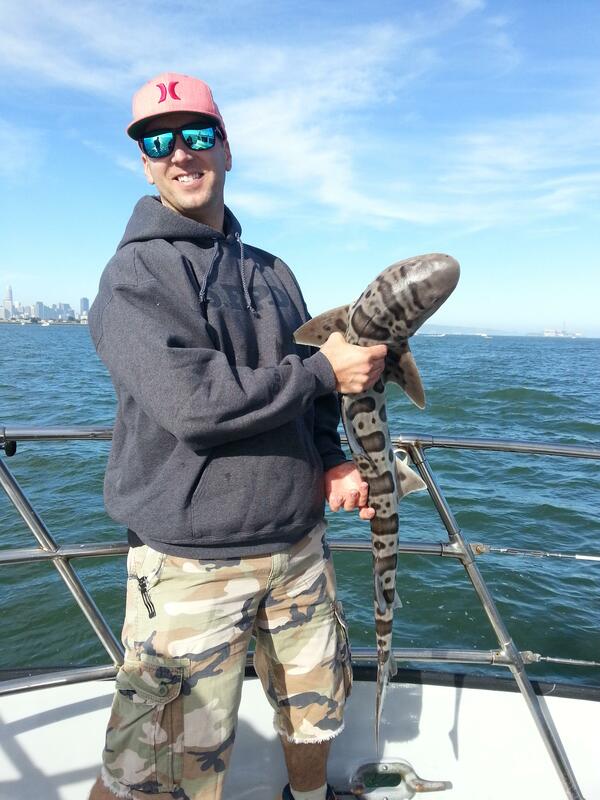 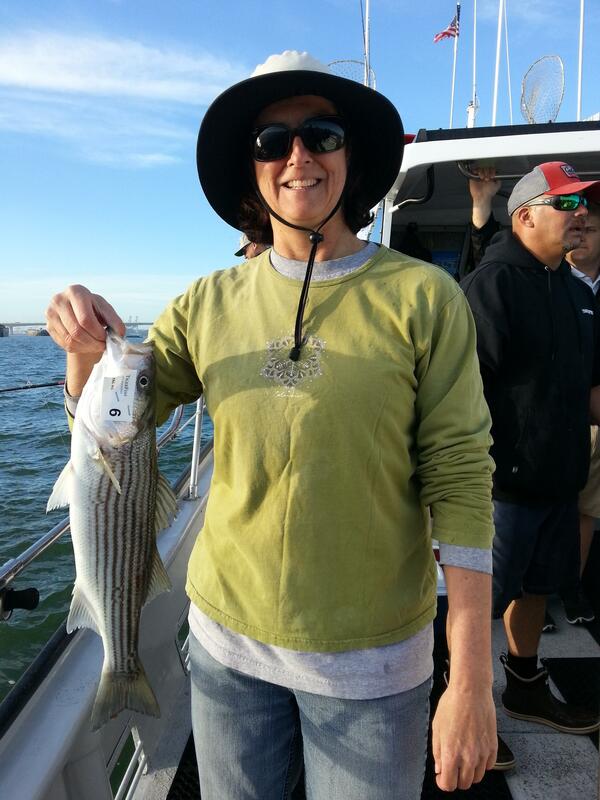 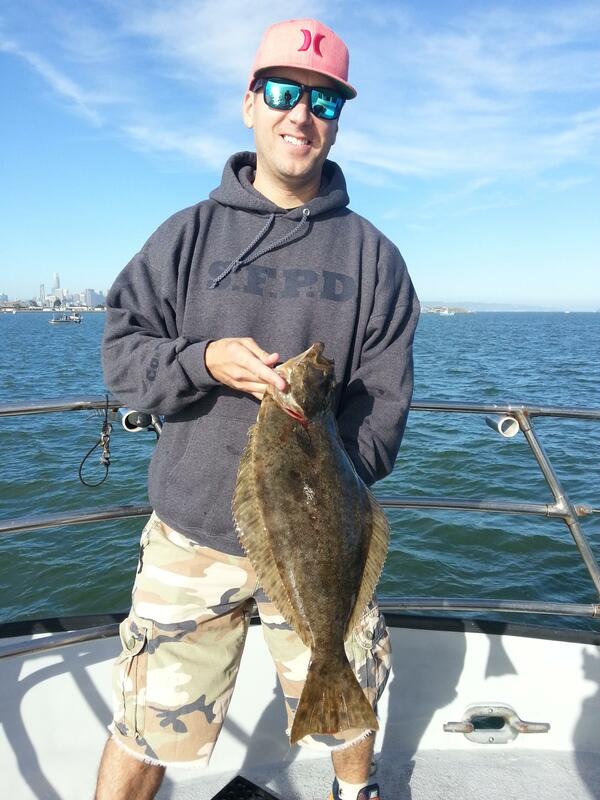 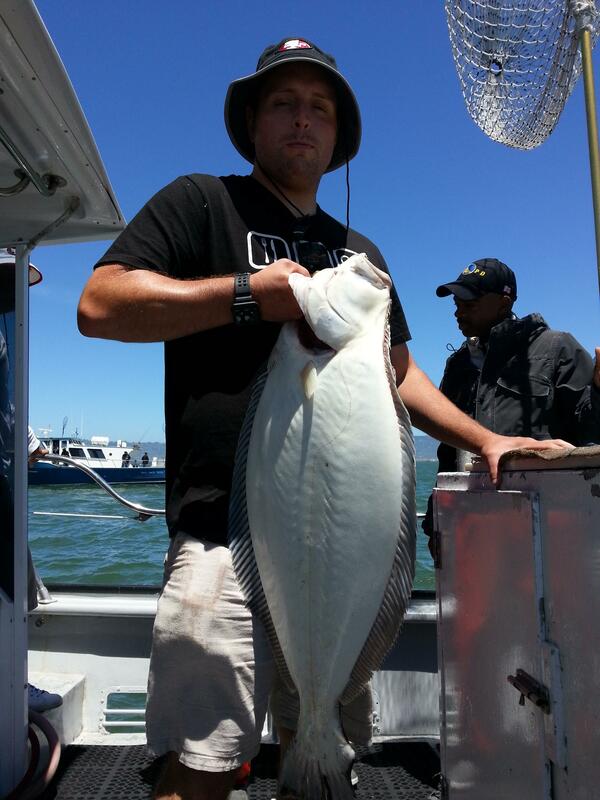 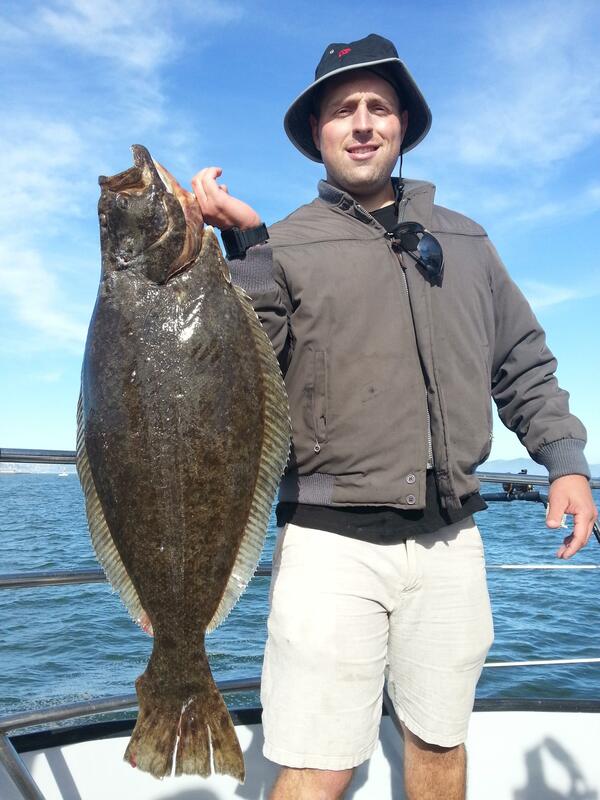 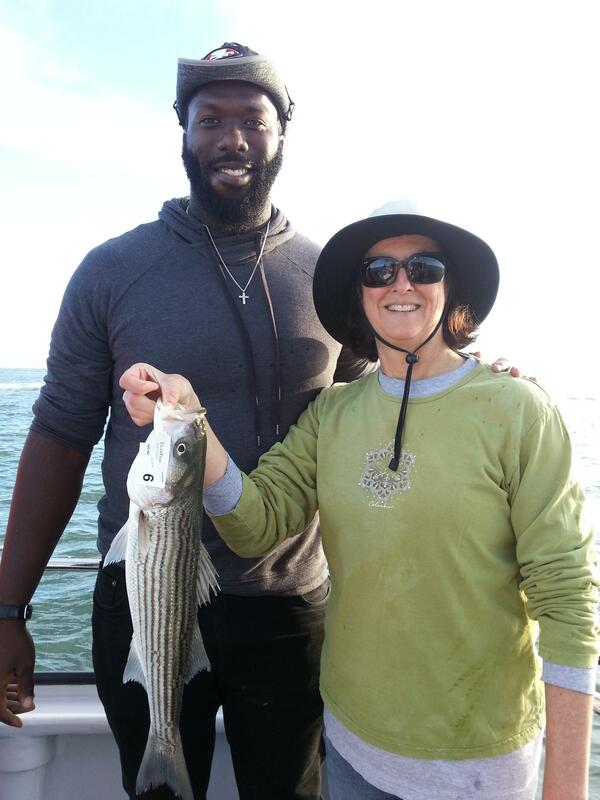 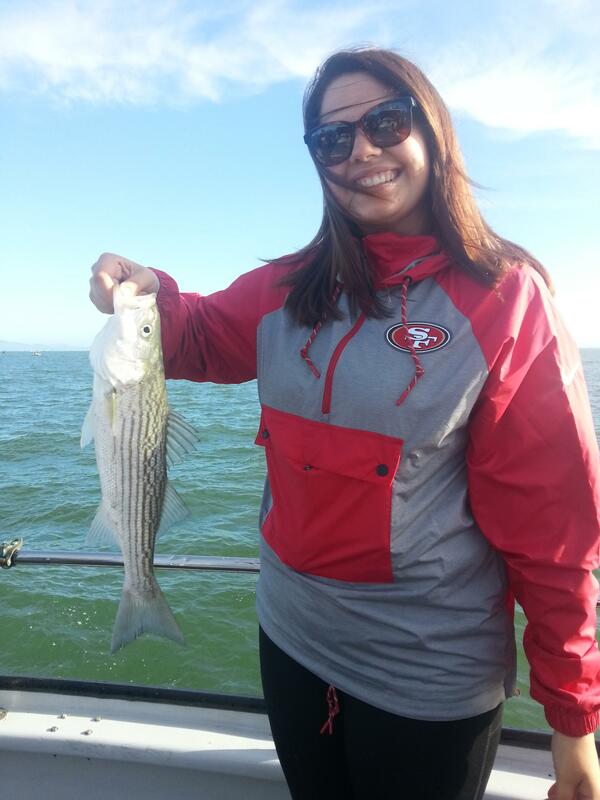 We fished San Francisco Bay for good morning action of nice halibut and striped bass. 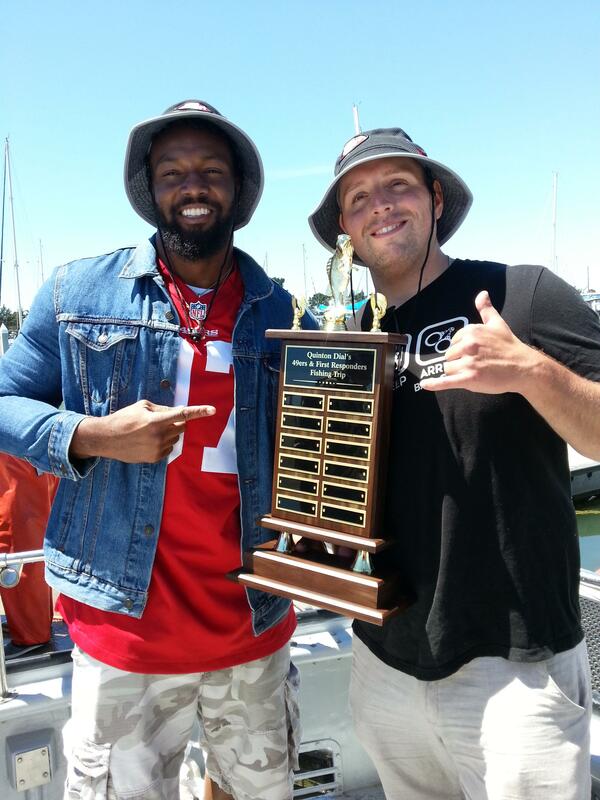 By the 2 pm the bite had dried up and we headed back to the dock to finish the formalities of awarding the big fish trophy. 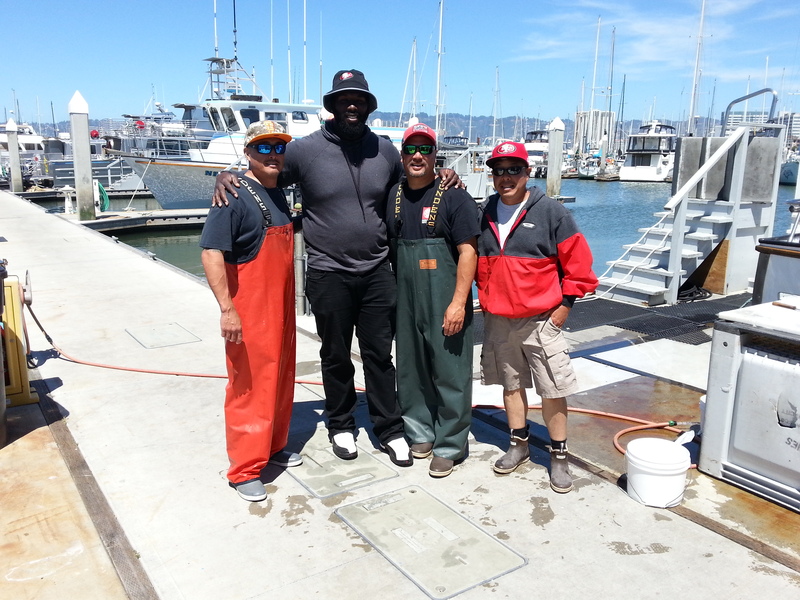 Special thanks to Quinton Dial, Dekoda Watson, and the other members of the 49ers organization. 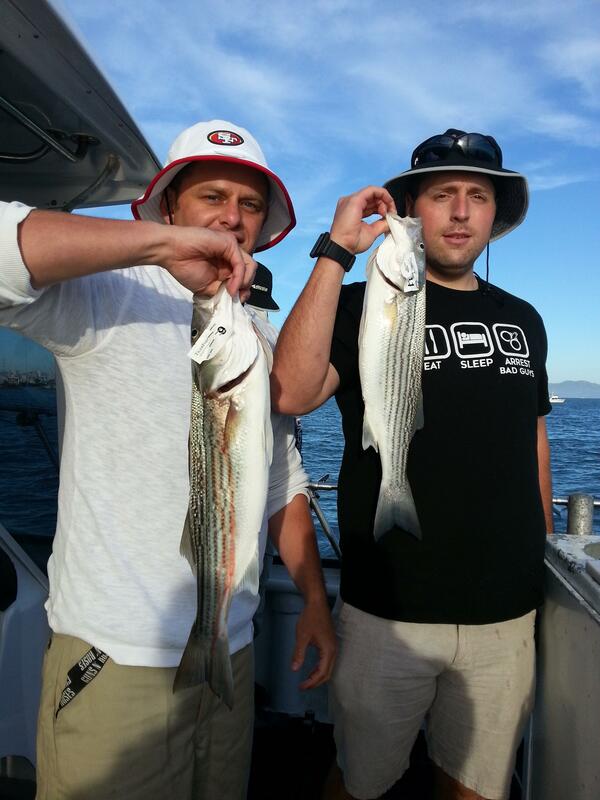 We look forward to the next event.